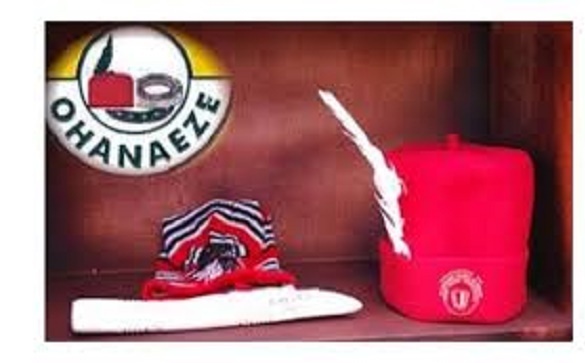 Ohanaeze-Ndigbo Youth Council (OYC) has called on Ndigbo to relocate their business headquarters to Igboland and make South-East the economic hub of Nigeria. It urged Ndigbo to expect tougher times in 2018 and to be prepared to adjust to the economic realities on the ground. The group lamented that over N63 trillion worth of investments by Igbo youths in the North were lost through the various fire incidence that gutted their shops, as well as the demolition exercises that was ordered by the Lagos State Government in the South West part of the country. OYC denounced the number of Igbo youths killed in 2017 through the hands of soldiers who executed the infamous operation “Python Dance II”. In a statement signed by its Secretary General, Mazi Okwu Nnabuike and the National Vice President, Obinna Achionye, called on the Federal Government to protect every Nigerian irrespective of tribe or religion. OYC stated, “Igbo Youths mourn our Youths who fell victim during the operation Python Dance and those killed in the North East. 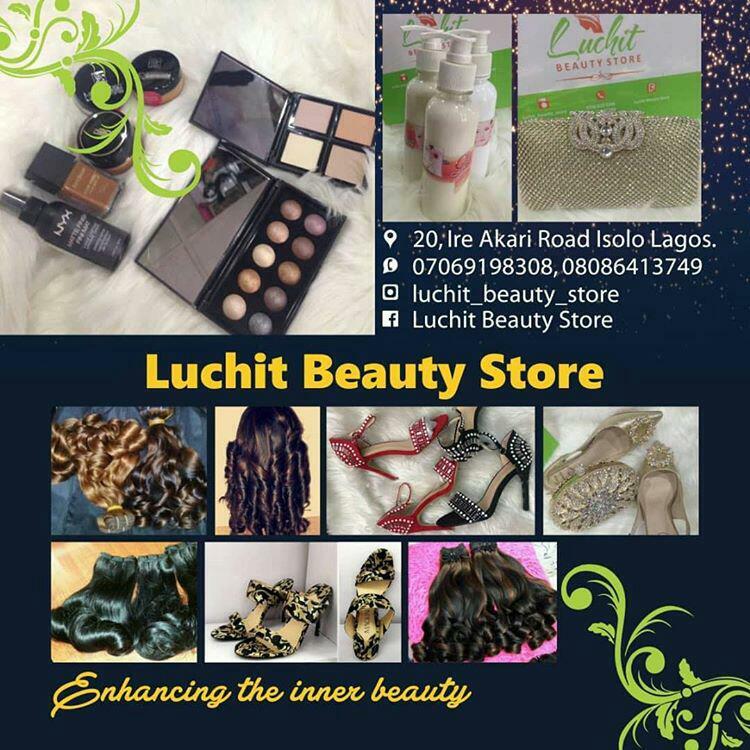 It further commended the South East Governors especially the Enugu state Governor, for rising to the occasion to protect Ndigbo from Fulani herdsmen, Governor Umahi for his developmental strides in Ebonyi State,, Governor Obiano for preservation of Igbo political identity, Governor Ikpeazu for his Made in Abia Products and Governor Okorocha on his developmental strides in Imo State. We urge all the Governors of South East to do more for the people”.